Sasha is one of the most influential electronic musicians of all time. 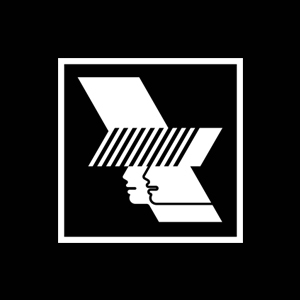 Finding his feet in the acid house scene in the late 80s, huge tracks such as Xpandr have placed him as one of the most well respected DJs in the world. 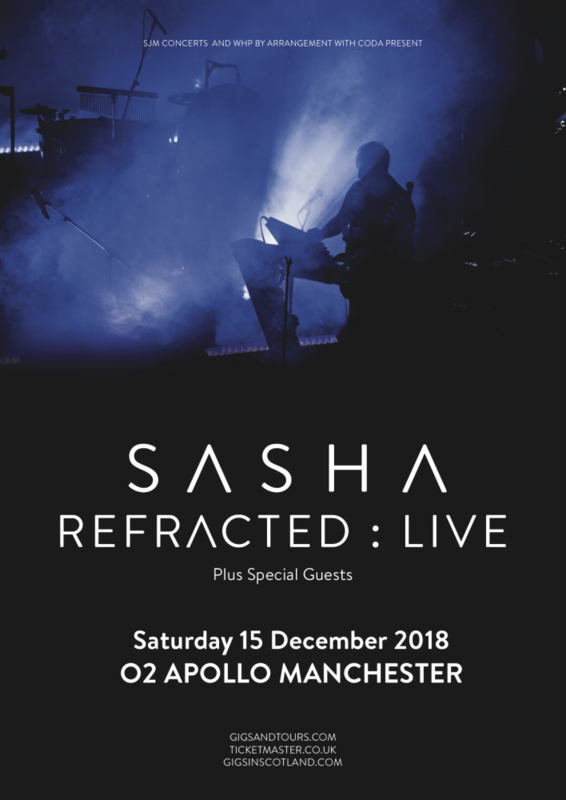 With ‘Refracted’, Sasha has moved away from the traditional club environment to great acclaim. Both previous tours sold out, and his show at the Barbican in London broke ticket sale records – selling an incredible 4000 in little over an hour. In previous iterations of the tour, he has played in Manchester’s iconic Bridgewater Hall amongst other special venues. It is not just location that Sasha has played with for his tours. He uses a live orchestra, including an 8 piece string section, reimagining his music as that of a film score.